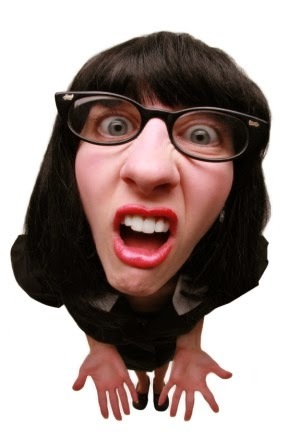 The Catholic Talks: Question: My atheist-leaning friends say we cherry-pick on what is literal and what is not when we read the Bible. Is this true? The term“cherry-pick" alludes to the idea that we do it arbitrarily, depending on how it fits our purpose. In that case, the answer would be no, we don’t cherry-pick. What we do is determine the literary form of what is being read, and adjust our lens accordingly. See, the Bible is a book, yes, but it is also is a collection of books written in different literary forms. 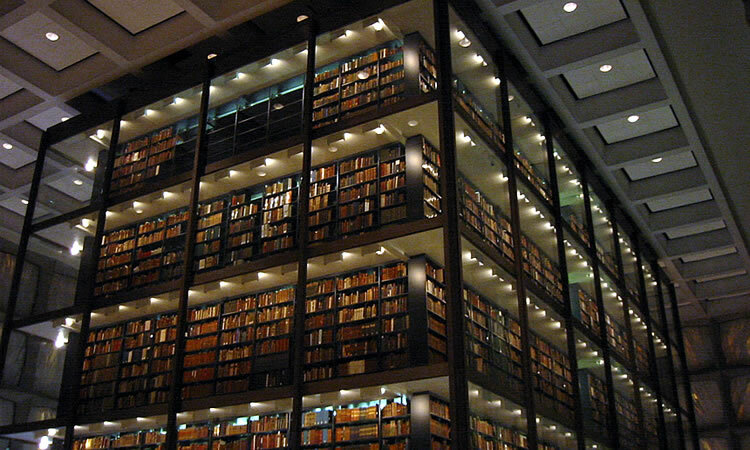 In a library, we don’t expect literary truths when we go to the poems section. Neither do we expect factual information when we are in the fiction section. We would, however, expect factual and chronological truth from books in the history section. Since the Bible is a library, we should use it the same way. The book of Genesis, for example, is regarded as Myth and Legend. It is a myth and legend not in the sense that things are not true, but in the sense that symbols are used to explain truths that are otherwise difficult to explain. 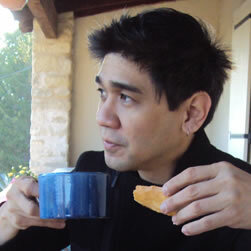 The Catechism of the Catholic Church, for example, clearly states that“The account of the fall in Genesis 3 uses figurative language but affirms a primeval event...” (CCC 390) This means we are to understand that mankind, represented by characters named Adam and Eve, did not do God’s will when they committed original sin. To stretch this further, we should understand the creation story as a truth in the sense that God did create the material world out of nothing, but also understanding that it is not a historical document which records a day-by-day account of the creation as it happened. It is a silly notion really because how can anyone record it when nothing was created yet? The Psalms are not literal facts the way a news article does. Instead, it contains truth expressed in song just as a poem would. The story of the Jonah is a hilarious tale of a prophet who is in all ways the opposite of a prophet. He doesn’t want to do what God asks him to do and runs away. It is, in fact, a comedy. So we suspend our disbelief even to the point of following his travails inside the big fish that swallowed him. Is it a true story? We don’t know. But it doesn’t matter because the person who wrote it was trying to tell us something, and that is the message we try to discern. This story of Jonah becomes only clear, in fact, when we see it as a prefigurement of Christ who was buried for three days, just as Jonah was in the belly of the fish for three days. So the bottom line is that the Bible tells us about certain truths but told in different literary forms. We need to understand the form to better understand the message buried in the writing. The Bible was not meant to be a book of facts where someone can empirically verify. Instead, it is meant to be a book of truths – of how Christians see things and of why things are. 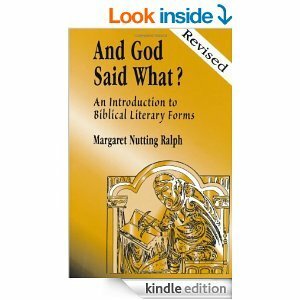 If you want to learn more about Bible Literary Forms, Dr. Margaret Nutting Ralph has a book entitled,“And God said What?" ISBN-10: 0809141299, ISBN-13: 978-0809141296. It is a good and light read.